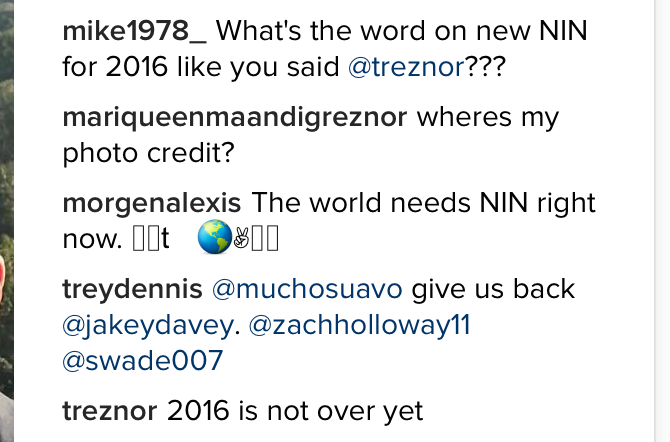 In a tweet posted shortly before Christmas, Trent Reznor promised that Nine Inch Nails would return in 2016. Since then, Reznor has announced a pair of film scores: Leonardo DiCaprio’s climate change documentary Between the Flood and Patriot’s Day, Peter Berg’s film about the 2013 Boston Marathon bombing starring Mark Wahlberg. But with just three months to go before year’s end, where does this leave NIN? Nine Inch Nails’ last album came in the form of 2013’s Hesitation Marks, which the band supported with an extensive world tour. Over the summer, Reznor registered a new song called “Dive and Slam” on ASCAP’s Repertory; the song was initially attributed to Nine Inch Nails and listed September 16th as its release date, but that info was later disputed by Reznor. 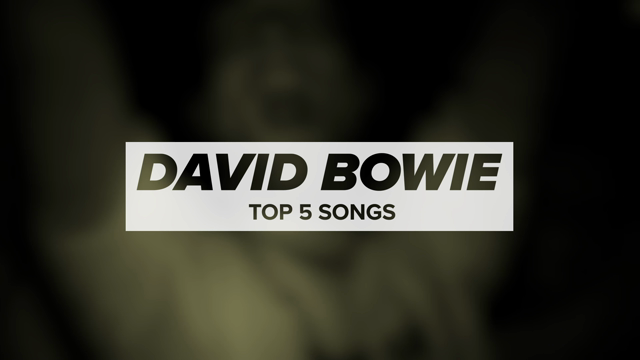 As of today, the song has yet to see release.